Most authors abhor book signings. For several hours they sit at a small table and watch people ignore them. Although book stores request signings, they don’t seem to work for a new author’s benefit and are most often not time well spent. Most authors’ personalities are not into calling attention to themselves. So, for the launch of How the West Was Drawn: Frederic Remington’s Art, I decided to have a Book Release Party rather than a signing. 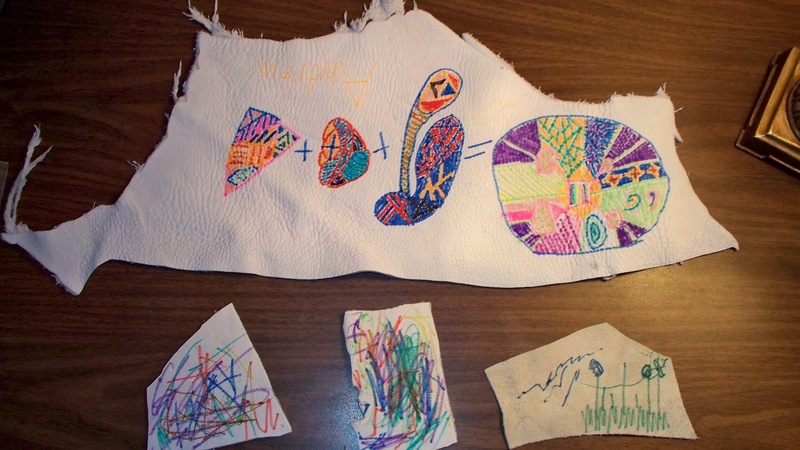 I purchased bags of scrap leather at JoAnn Fabrics to allow people to draw on the pieces as Indians drew on hides. 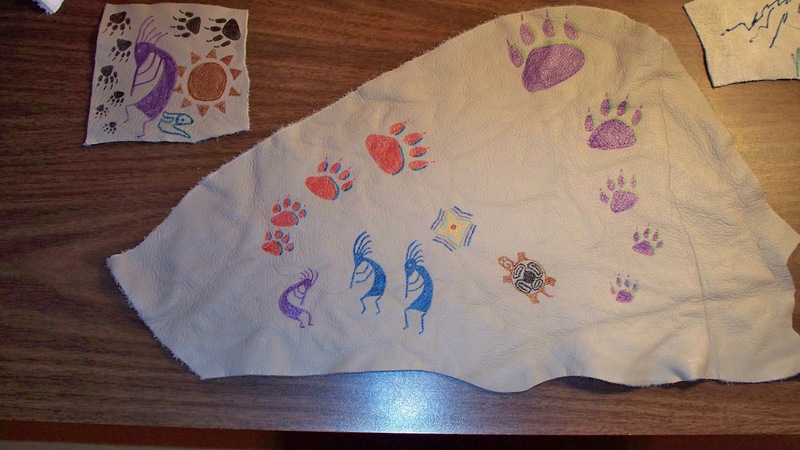 I actually borrowed the idea from a Laurel Elementary teacher who had her fourth graders paint on a real hide. One little boy worked for over an hour. His mother said he had never spent that much time on one activity. My granddaughters painted the best pictures from Indian designs I provided. 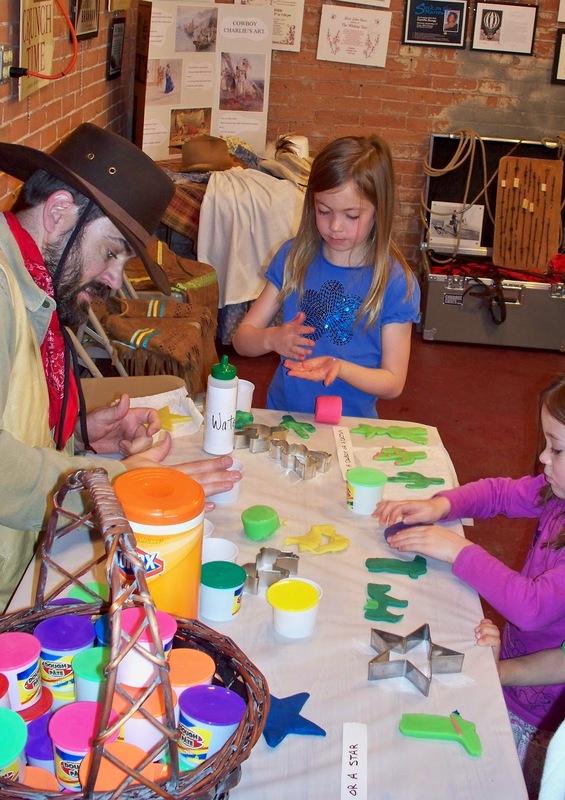 They included animal footprints and the Indian “pied piper” Kokopelli. Undecorated paper headbands lost out to leather painting. I’ll omit those next time. 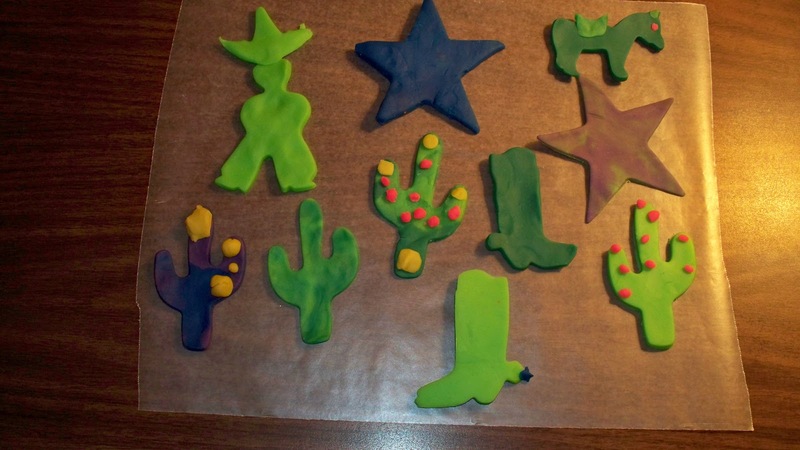 My son guided kids in making decorated clay sculptures cut with western cookie cutters. Old Firehouse Books, in Old Town Fort Collins, and I promoted the party through the Internet, social media, newspaper announcements, email, and organizations to which I belong. Attendees were mostly people I knew and invited. One couple among the over forty attendees came all the way from Red Feather Lakes. My conclusion is: if possible, have a release party rather than a book signing. Enlist friends and family to help out. 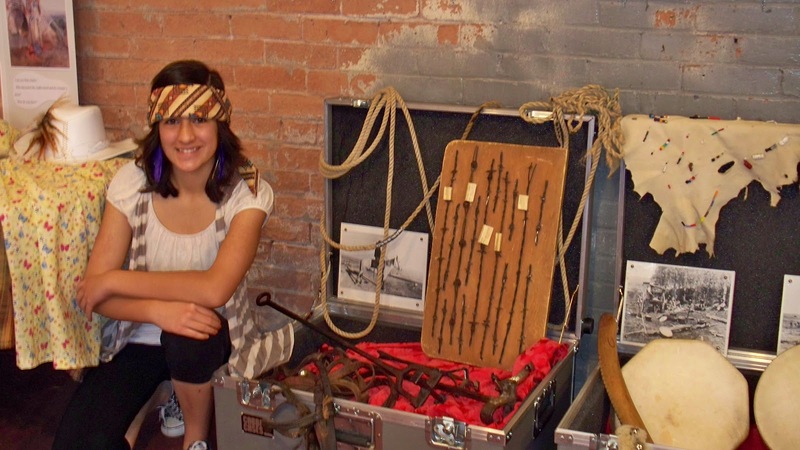 Plan activity stations and displays related to the book. Limit your comments to the announcement and drawing of book giveaways and then one-on-one conversations rather than a planned speech. Circulate among attendees, sign books, promote when you can, and have fun yourself. It is time well spent. And who doesn't like parties anyway? Side note to pubbed authors: I'll sign all the books of yours that you want...your name or mine...just to have the experience! BTW: Linda: Sorry I couldn't make your party. Sounds like it was great fun. I think this is great advice. 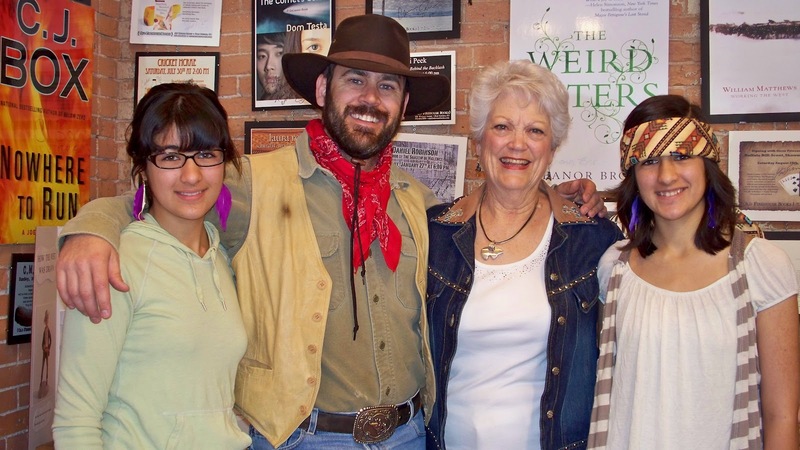 Book signings are a form of torture, but a party is always fun. Thanks, Dean and Pat. It was a fun experience for me as well as the bookstore. I'll incorporate some of the displays into my upcoming Barnes & Nobles signings. Maybe I'll at least draw some attention to the table. Dean, I discovered my mom signs my books when she gives them to friends. Have no idea what she says or where she signs. Probably under my autograph. Guess I should take it as a compliment that she wants people to know I am her daughter.